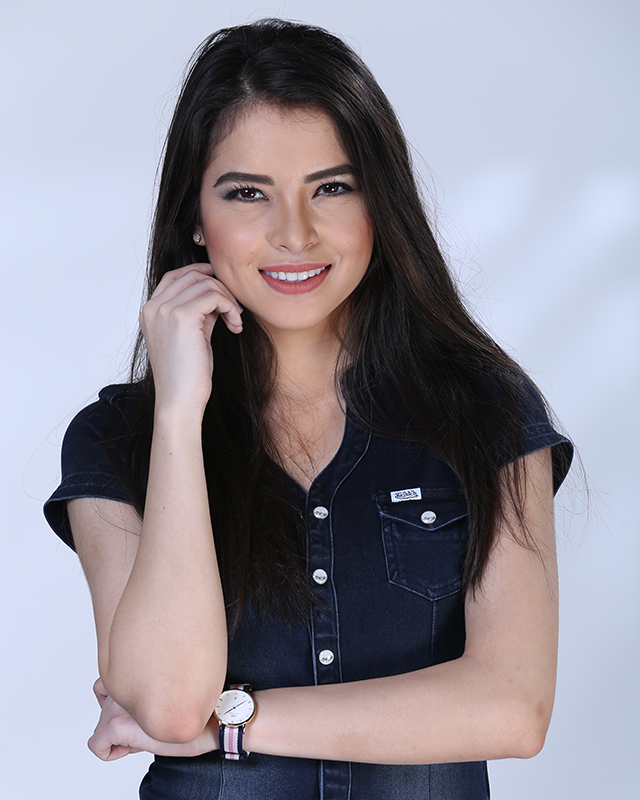 Another addition is new GMA Artist Center discovery, Kelley Day, who plays the role of Toni. Kelley used be part of the all girl dance group called GirlTrends in “Showtime”. She was born in Dubai, with a Pinay mom and an English dad. She’s been into modeling since she was 6 years old. She now considers herself lucky to be a Kapuso.